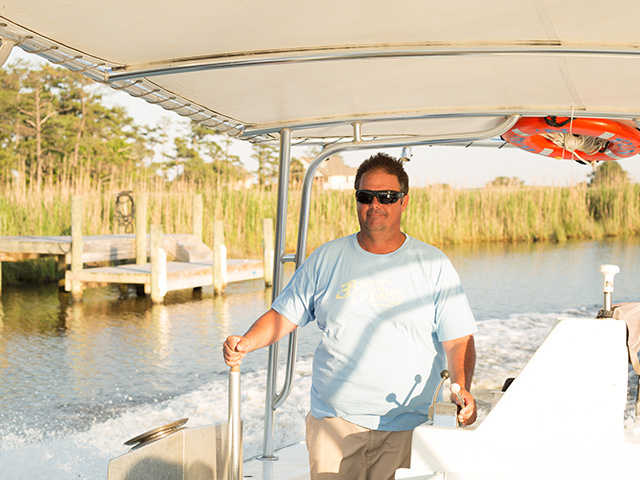 Join local commercial fisherman, Captain Chad Hemilright on a customized fishing or crabbing charter. 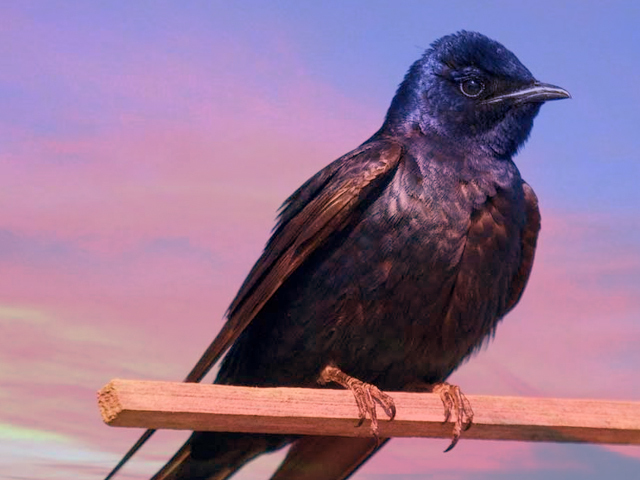 Catch the Purple Martin migration as they leave their nesting location here on the Outer Banks and spend their last two weeks here roosting under the William B. Umstead Memorial Bridge. This sunset cruise departs from the Dock of the Bay Marina at 7:00 PM with comfortable seating for up to 6 people aboard Captain Chad’s custom Bradley 28 foot center console. Watch in amazement as 150,000 or so Purple Martin return to the bridge around sunset. This event is extremely seasonal, so plan your next Outer Banks vacation accordingly. 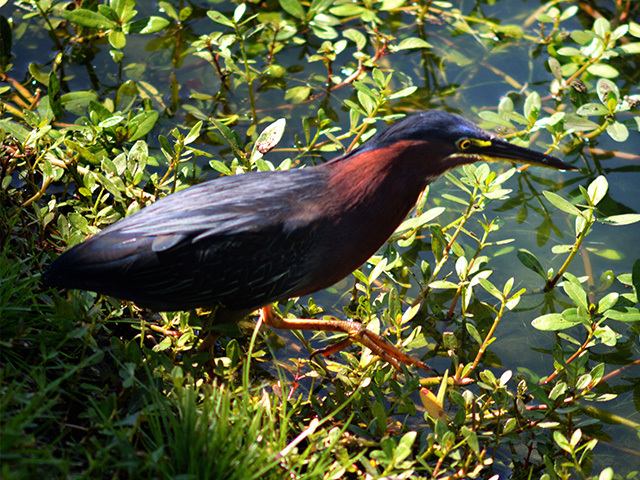 Join us for an early morning walk through the Pine Island Audubon Sanctuary with our expert birder and trained naturalist. Learn how to identify birds by sight and sound and discover how the National Audubon Society is preserving critical habitat for the birds and other wildlife here on the Outer Banks.